I first met with the Russian painter Kandinsky, who combined the notes and colors, with a post-modern jazz group called “Kandinsky Effect” What I did was so fitting to the music artist’s 1923 “Composition VIII” that I thought of it as a graphic work for music rather than a picture. 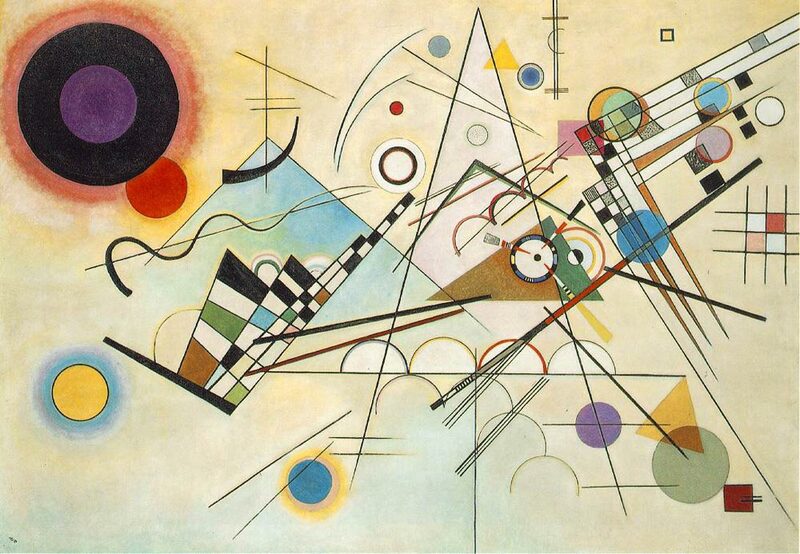 As I searched, I saw that the bond between Kandinsky and music was much deeper than it seemed. 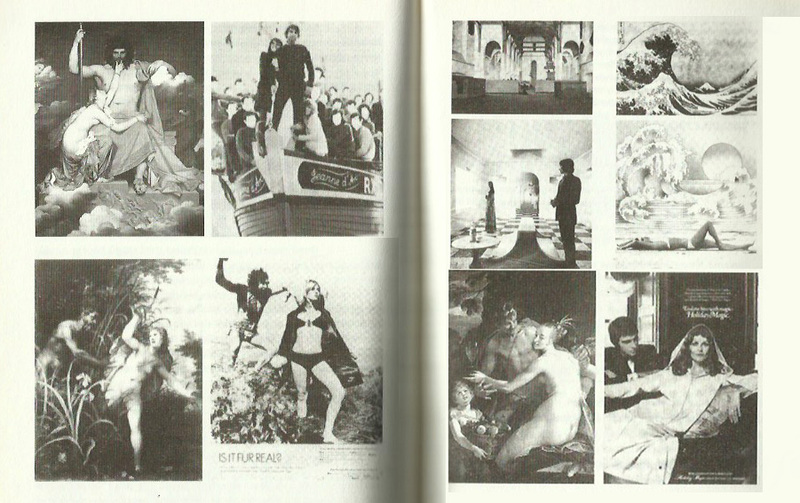 In this article I compared the book with the Ways of Seeing document which was prepared by John Berger in 1972, which we lost on 02.01.2017. I will defend the reason why we should not watch the documentary of “Vision Forms” instead of book fetishism.